Private John Parr of the Middlesex Regiment, the first British soldier to be killed in the First World War, may have been a victim of ‘friendly fire’. Private Parr was last seen on 21 August 1914, when he and a colleague were scouting ahead of the main British force in search of German advance units. Coming under fire, Parr stayed to engage the ‘enemy’ while his companion returned to report back. This, he adds, may mean Parr was shot by French or Belgian troops by mistake. Parr, a former golf caddy from Finchley, north London, is believed to have lied about his age to enlist, telling recruiters he was 17 when he was in fact 14. 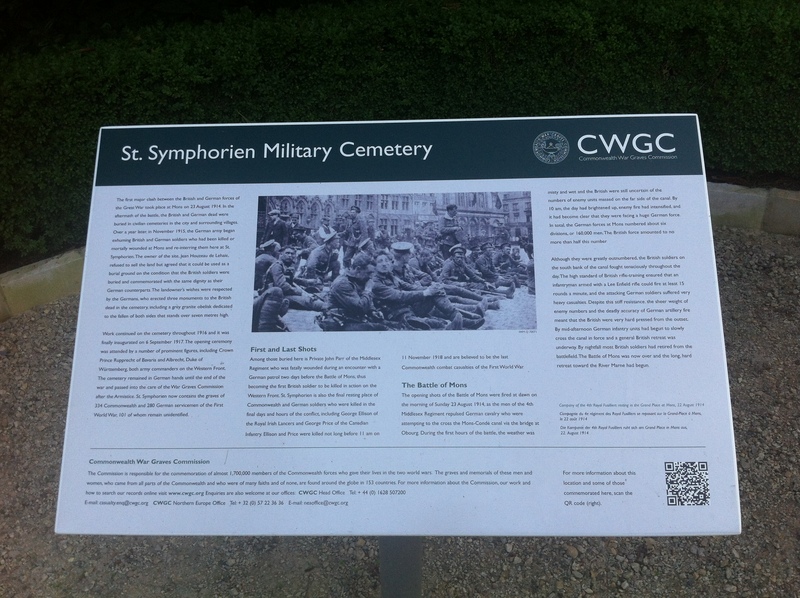 His grave, at St Symphorien military cemetery near Mons in Belgium, will provide a focal point on 4 August this year during a service to mark 100 years since war was declared. Cooksey has also raised questions about other accepted truths of the early encounters of the First World War. 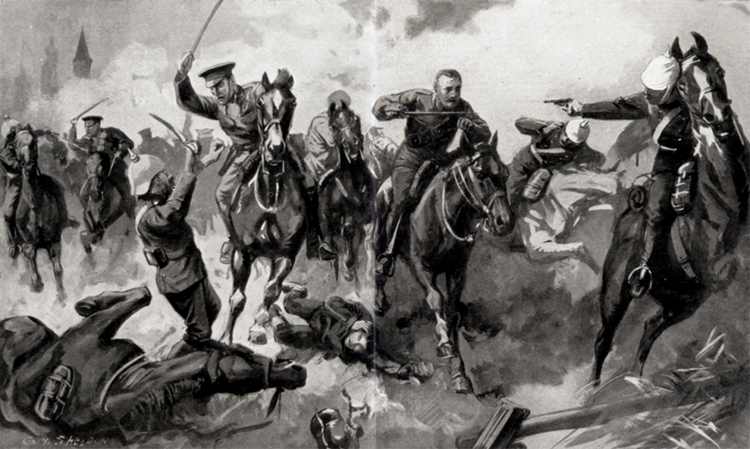 For example, captain Charles Hornby of the Royal Irish Dragoon Guards was credited with becoming the first British soldier to kill an enemy, ‘running his man through’ with a sword during a cavalry action on 22 August 1914. The historian suggests German accounts reveal none of their soldiers were seriously injured that day. This entry was posted in News, Soldiers of the Great War and tagged 1914, 21 August 1914, Belgium, captain Charles Hornby of the Royal Irish Dragoon Guards, First World War Centenary, Middlesex Regiment, Mons, news, Private John Parr, St Symphorien military cemetery, UK News. Bookmark the permalink.